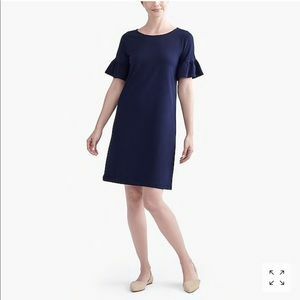 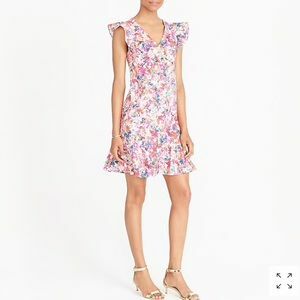 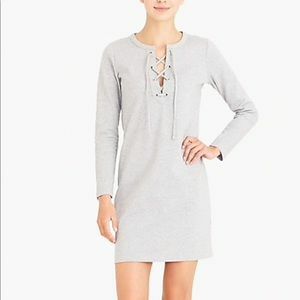 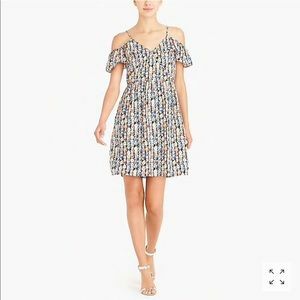 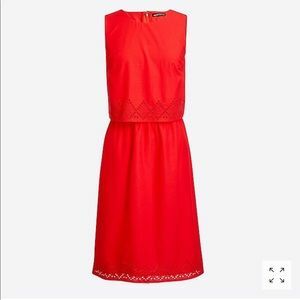 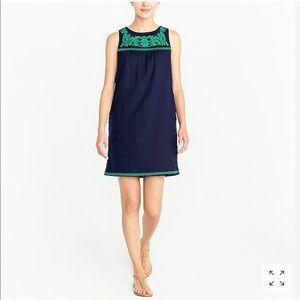 Brand New With Tags Attached!! 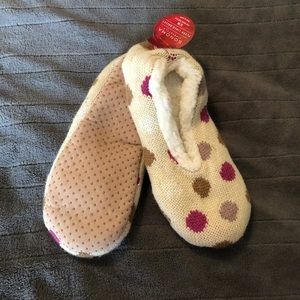 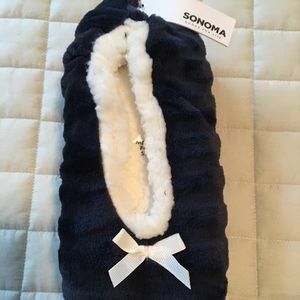 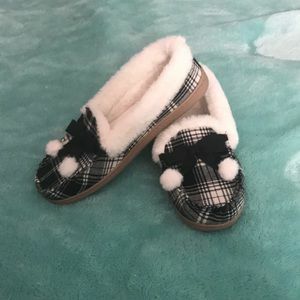 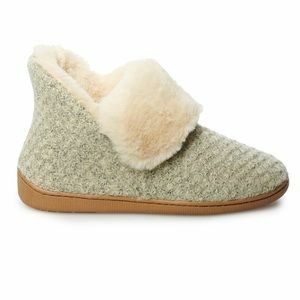 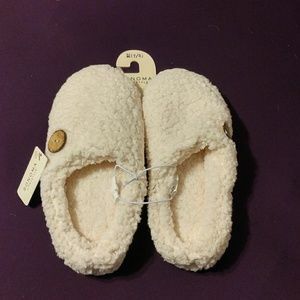 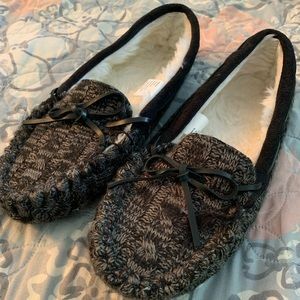 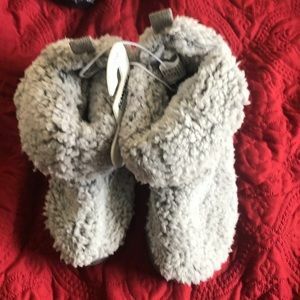 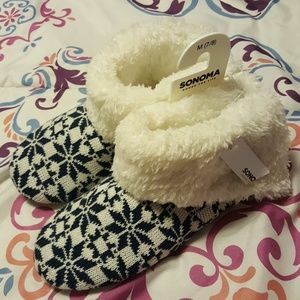 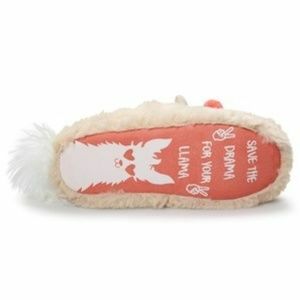 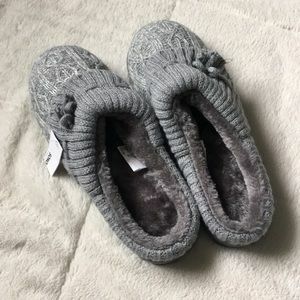 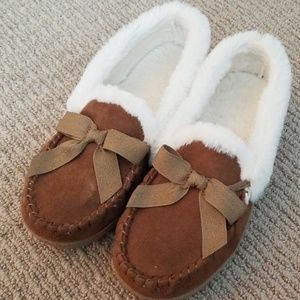 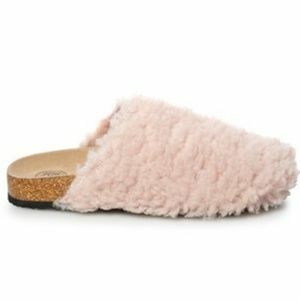 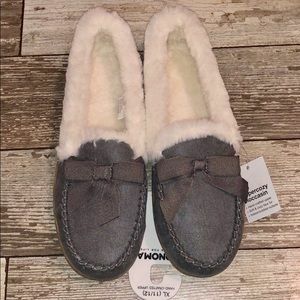 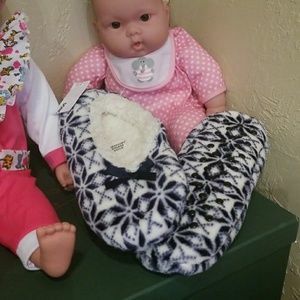 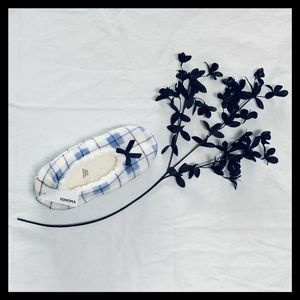 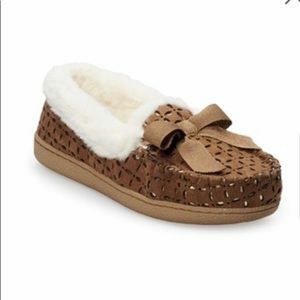 Bundle of Supercozy Moccasin Slippers by Sonoma. 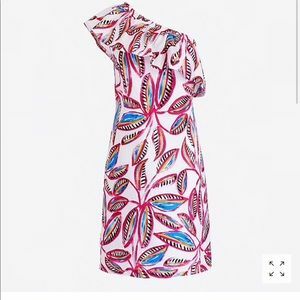 Size XL 11-12, see also photos for additional product info! 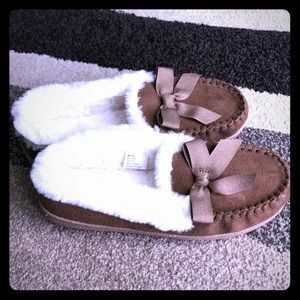 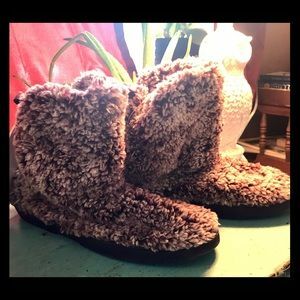 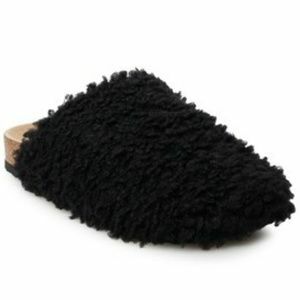 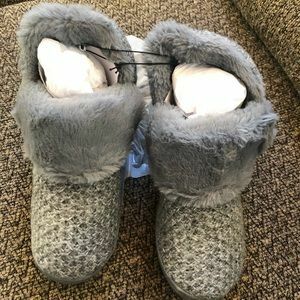 Hand-crafted upper, soft and cozy faux fur, indoor/outdoor outsole! 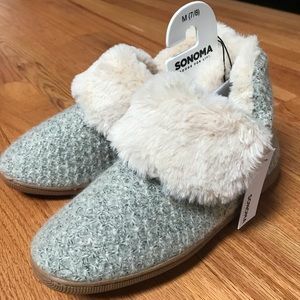 Sonoma slip on house shoes.